A vibrant wine showing a attractive aroma of pear and stone fruits. 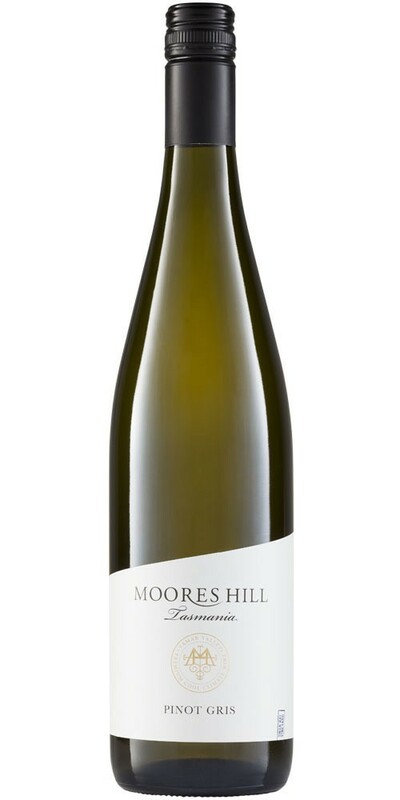 The palate is both supple and luscious balanced with refreshingly crisp acidity. Flavours of pear, white peach with a crisp finish make this an ideal accompaniment to summer foods such as antipasto, salads or super fresh seafood.